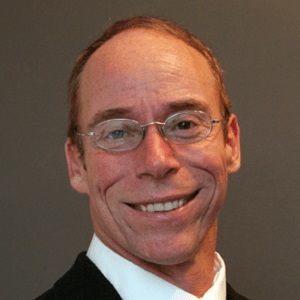 Dr. Greer will share with you the culmination of his 26 years of behind the scenes contacts; as well as, how to distinguish actual ET craft and beings and how they emerge and vanish in our dimension from man made phenomenon. You will also learn about ET manufacturing and transportation technologies – How you can tell real from fake! Uncover the latest ground breaking intel! YOU HAVE THE NEED TO KNOW! - The latest intel from top secret Pentagon sources of facilities underground and what is being stored there. - Locations and corporations involved in USAPs. - Cloaking technologies and more.